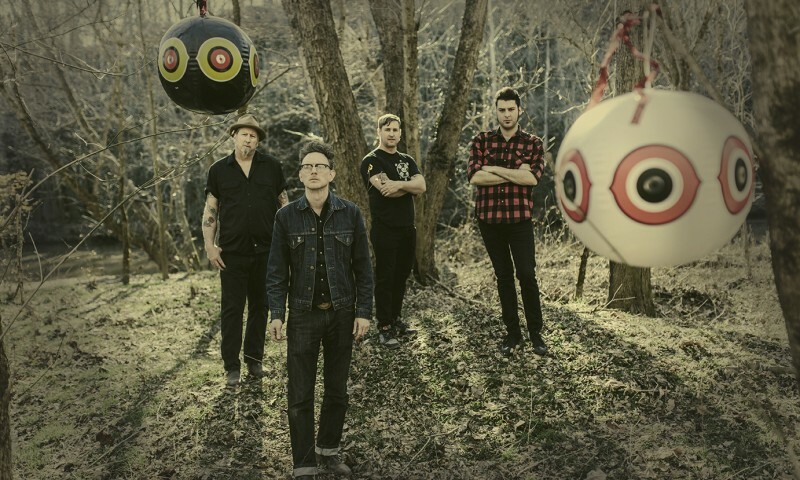 The man that put the “legendary” in the Legendary Shack Shakers is renowned frontman JD Wilkes, who has been able to take his strange notions of music and parlay them into a 20 year career. Self-diagnosed with “Creative ADD,” Wilkes draws comics, writes books and makes movies and home recordings of himself playing the banjo. I had an hour long conversation with Wilkes, whom I hold in high regard. While I am and will always be a fan of his music, it will be his candor and sincerity that will endure with me the most. Though he is entrenched in the music and entertainment business, he despises its need to present everything pretty and perfect and I think what you’ll get out of our conversation is that what he can see is that we’ve become so inauthentic as a culture we don’t know what’s real or fake anymore. SLUG: How have your influences changed over the years? JD Wilkes: Well, we are always changing. 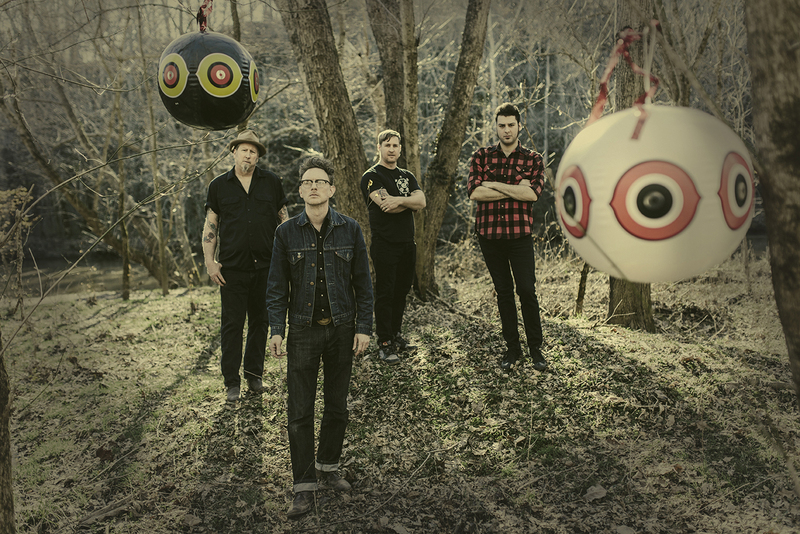 [Legendary Shack Shakers] started out as a jump-blues band, and then threw in some rockabilly. When we moved to Nashville we picked up some country there, and after that, it was everything from punk to circus music. On our most recent record, something we’ve never really done before is Americana, which is a tag that I’ve never really liked. It’s just this catch all term for people who don’t want to be part of pop country—if you think about it Tom Waits is Americana, and even Nick Cave is Americana. The song that we are trying to push right now, “The One That Got Away,” came to me in a dream, and it came out as I remember it. That’s why a lot of these songs sound so different from one another because they come to me in dreams and I just put them down the way I hear them. SLUG: Your songs are always so atmospheric, especially this new record. Is there a visual component to your writing? JD Wilkes: I was an art major in college, and some of the art that I was always drawn to is when there is a theme present. That’s why we did the Tent Show Revival Trilogy of records—Believe was the church revival tent, Pandelarium is the big top circus tent, and Swampblood was the tent that they put up over grave at your service. I’ve been getting into filmmaking, so things for me have been very cinematic, almost in a Fellini or David Lynch kind of way. On this record we have a spoken-word track with Billy Bob Thornton while we do own version of the Sling Blade soundtrack. SLUG: Those of us who follow you know that you have become a banjo enthusiast and have made videos and recordings. What do you get out of playing the banjo? JD Wilkes: It’s a lost art devoid of pretense, every song that I tackle and put out there is my way of fighting back the danger of losing another vestige of our culture. It’s to edify myself and to educate myself. It’s to pop a hole in the ego of being in a rock band, it’s to connect with my homeland and culture here in Kentucky. I enjoy that I can turn around from the crazy rock show and come and play on the porch. SLUG: We’ve talked in the past about culture and heritage, how we are often sold our culture and how everything is very money driven. You are someone who reaches back and thrives on culture from the past. What do you get out of that? JD Wilkes: Right now it’s easy to find these so called hidden gems, but soon it won’t be, as we are losing people from the World War II generation, and the Depression generation. Once they are gone you are only going to have a facsimile of these traditions. That isn’t born out of hard work; it doesn’t come from the farms, so I encourage everyone to interview their grandparents. I take every opportunity to sit down with these older people and learn their songs, and try and soak up everything they have to offer. SLUG: How does that compare to today? JD Wilkes: The people you see on TV are all so self-satisfied and beautiful and everything seems to be an extension of their fashion sense. The Shack Shakers are a thing from the past. We were born out of honky-tonks and bars where people after a long workweek came to blow off steam, drink cheap beer and raise hell—and we were there to help them raise hell. Everything we know is recreational. Nothing is done out of need because it seems like we need so little, and that makes it all so arbitrary. We used to make music for communities and neighbors and it used to be part of a release after working in a coal mine all day. I’d rather be called ugly and desperate than thought of as perfect and posh. SLUG: Being very original, what’s the worst description of the Legendary Shack Shakers you’ve ever heard? JD Wilkes: Amazon once suggested a Legendary Shack Shakers CD for fans of Buck Cherry, and I was just at a loss. The only thing I could come up with is that they possibly could’ve made a mistake and meant Chuck Berry? We’ve been called bluegrass, which is incorrect. I’ve always called us Southern Gothic. One thing I’ve pushed back against is when we’re called a horror band, and while we do have a lot of dark subject matter, I’m inspired by folk tales, like on the new record the song “The Buzzard and the Bell.” It was an actual buzzard that flew around Kentucky with a bell around its neck and actually made it into the newspaper when they found the buzzard with the bell after it died. Now I didn’t make that up—it’s just this piece of obscure American folklore that I wanted to keep alive and preserve. 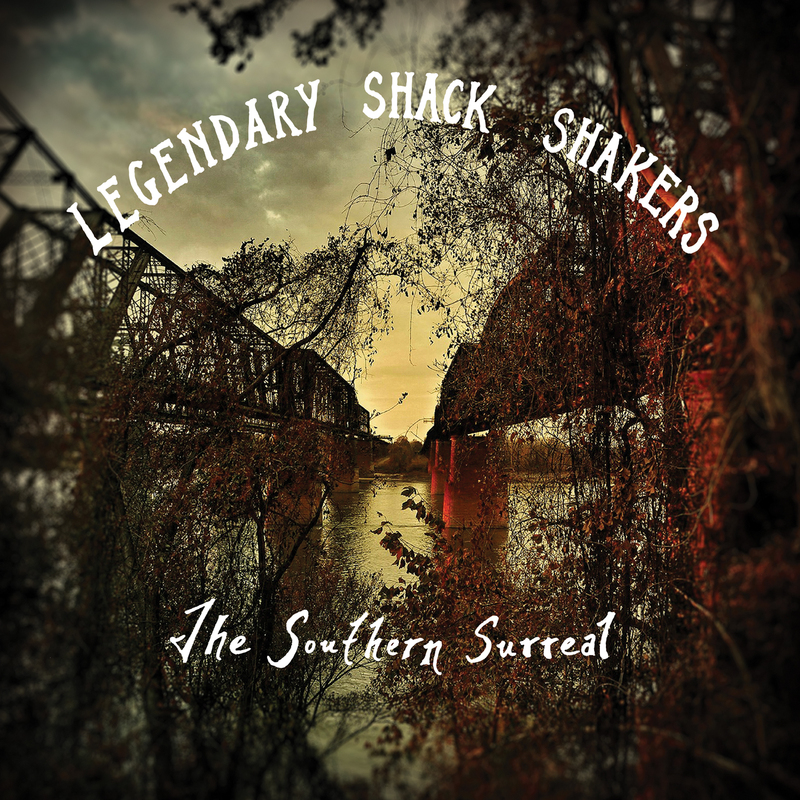 When you attend a live Legendary Shack Shakers show you are witnessing something truthful and unusual. I can’t honestly say that there are many other bands that will astound you, but you have my personal guarantee that if you are at Area 51 on Oct. 3 you will be nothing short of astounded.